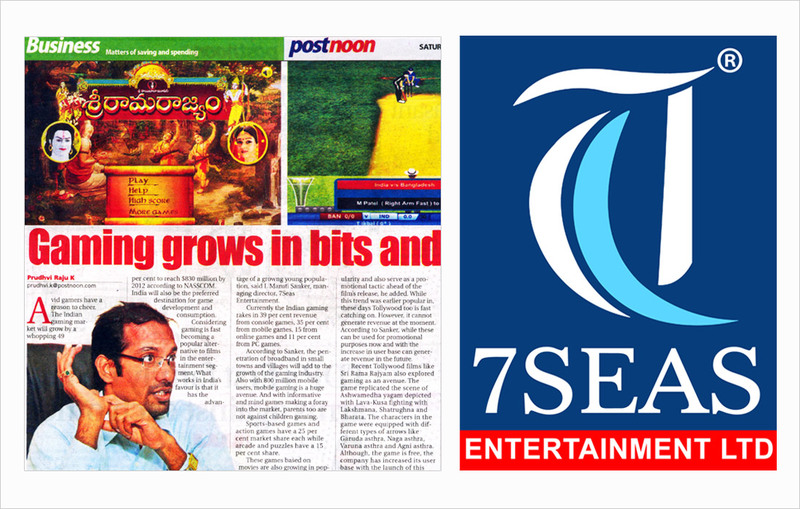 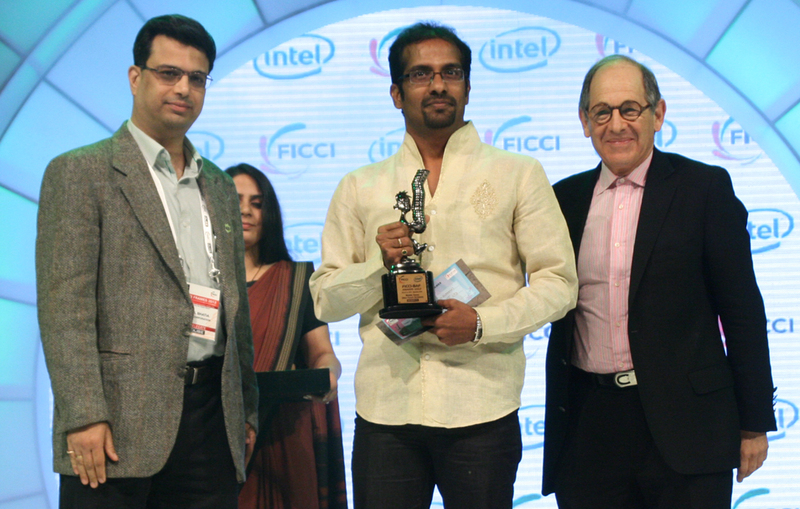 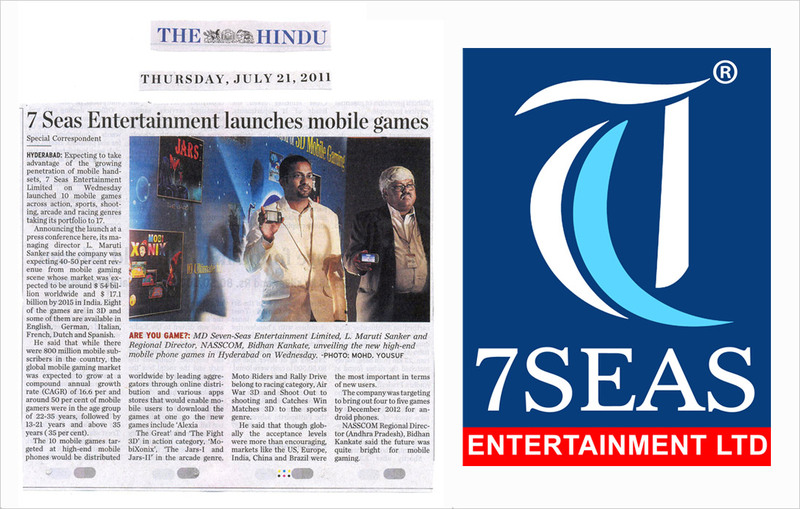 7Seas Entertainment Limited a Hyderabad-based, intellectual property (IP)-based independent game development company (BSE–7Seas scrip code 590116),has bagged two prestigious FICCI-BAF (Best of Animation Frames)-2012 awards- for its ‘Killer Instinct’ online game under the ‘Best Online Game’ category and ’Alexia The Great’ under the ‘Best Mobile Game’ category. 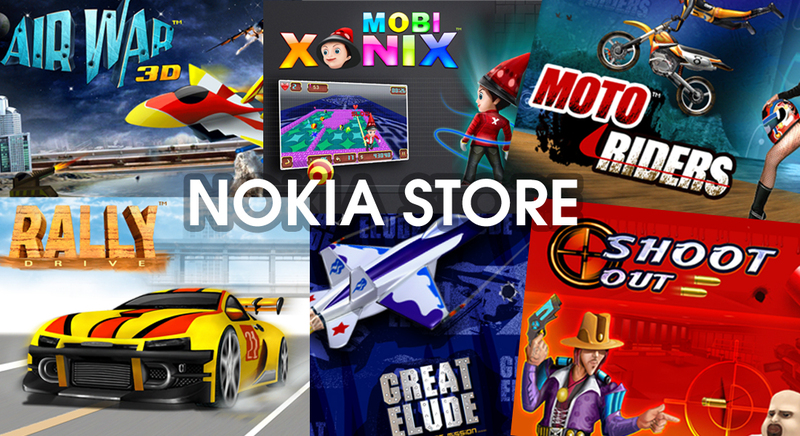 7Seas Entertainment Limited, a Hyderabad-based, intellectual property (IP)-based independent game development company (BSE — 7Seas scrip code 590116), today announced the availability of its 17 mobile games on the Nokia Store. 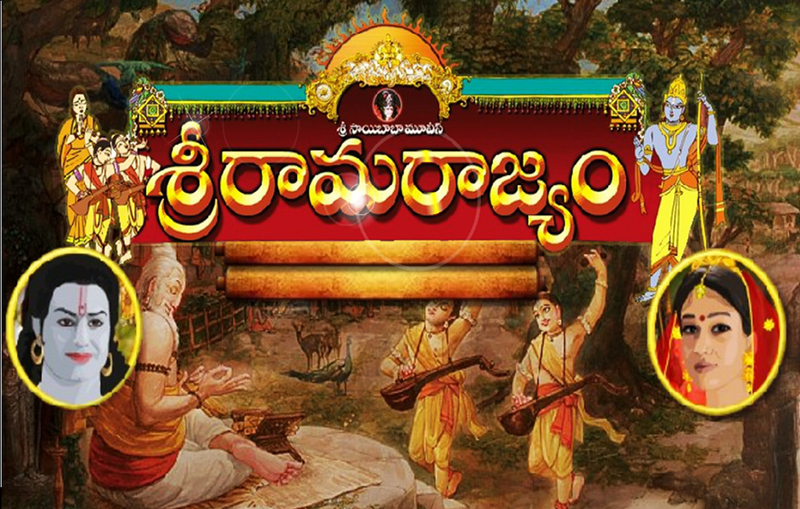 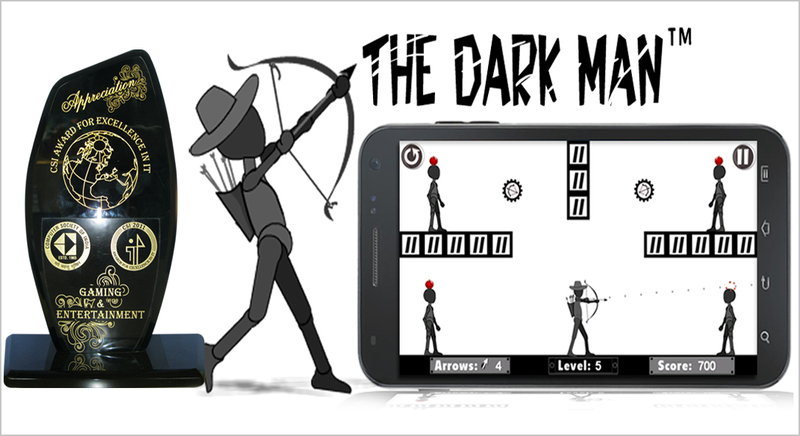 The Dark Man,a physics based shooting game developed by 7Seas Entertainment Limited(BSE–7Seas scrip code 590116),a Hyderabad-based intellectual property-based game development company,is increasingly gaining popularity online, including social networks like Facebook,Indyarocks etc. 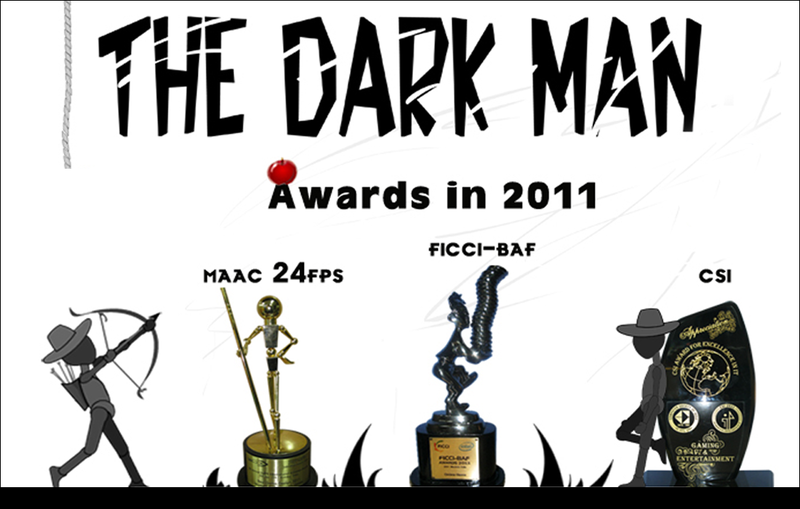 The most played physics game The Dark Man of 7Seas Entertainment Limited bas bagged CSI (Computer Society of India)-2011 Appreciation Award. 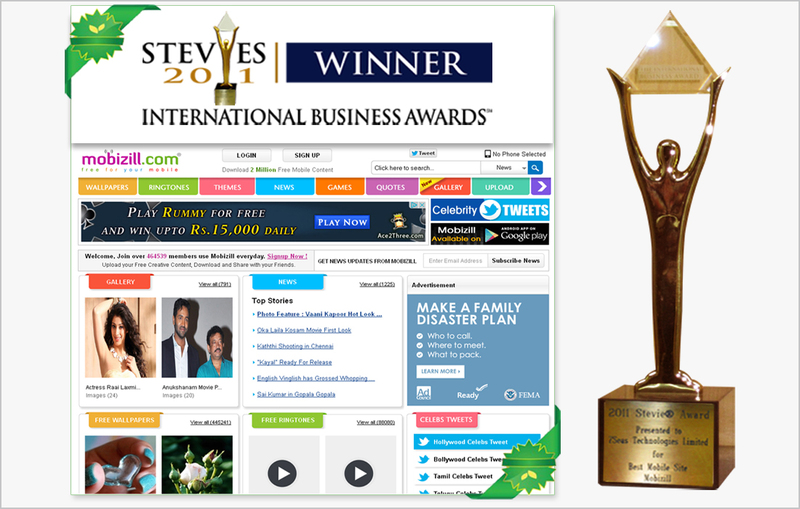 www.mobizill.com a mobile content publishing website of 7Seas Entertainment Limited has bagged the prestigious “Stevie International Business Award” under “Best Mobile Site” category. 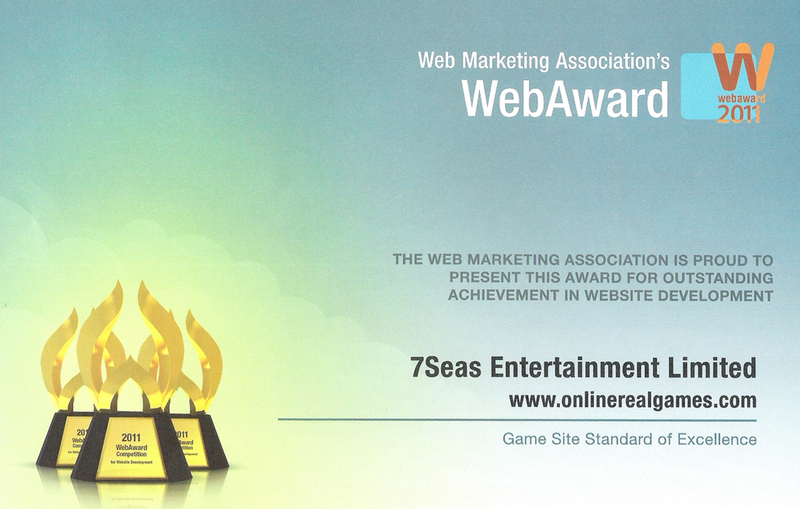 Game Developer 7seas Entertainment Ltd has bagged 2011 webAward “Game Site Standard of Excellence” under Best of Industry Category for outstanding achievement in website Development for its online gaming portal which was presented by web Marketing Association,USA.